Location, location, location! 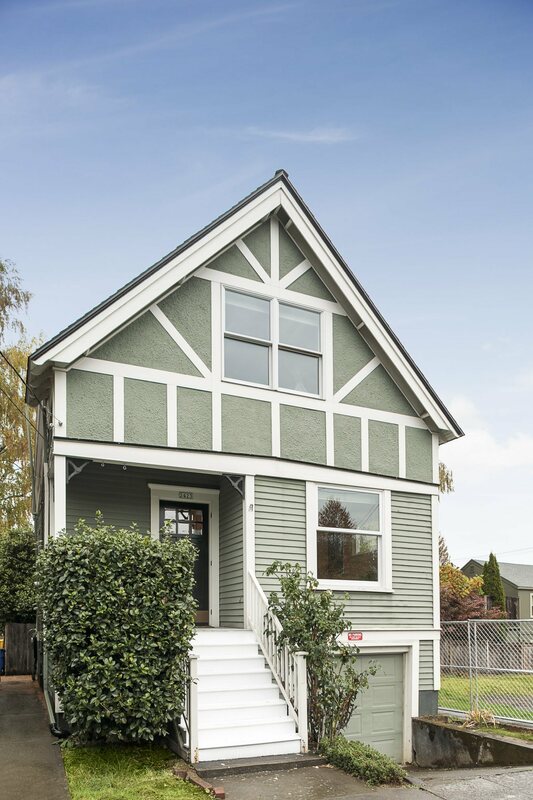 Welcome to the perfect mix of modern living and period charm in the heart of NW Portland. This well cared for home is only steps from the best of NW Portland: Restaurants, shopping, grocery, NW Thurman, NW 23rd, Forest Park & more. This 4 Bedroom/3 Bath home features updated finishes, large finished basement with bonus & ADU/Airbnb potential, inviting private backyard, garage, newer windows & mechanicals. For more information or to schedule showing, please contact Sean Z. Becker at (503) 444-7401 , or [email protected]. Check out more homes for sale in Northwest Portland.